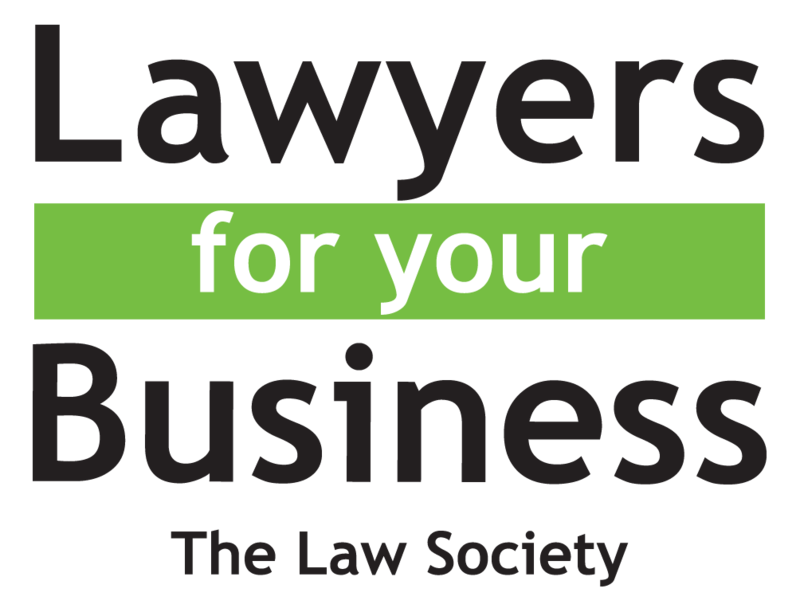 Our Commercial and Civil Litigation Lawyers will work hard in your best interests to achieve a result if you wish to take legal action through the Courts or if you are facing any legal dispute. Head of Department and Director of the Firm, Solicitor Advocate Jonathan Starck is a highly experienced litigator who has extensive experience in representing clients in the High Court, Uxbridge County Court and Brentford County Court, amongst others. You will have full access to his expertise and our other experts in order to achieve the success for which our litigation team is reputed. In early 2014, we won a case as Intervenor in the High Court (Family Division) against a wife who had argued that our client’s loan to her to purchase the matrimonial home should not be repaid. We won a case in the High Court of Justice in 2014 against both Ealing Magistrates Court and the Crown Prosecution Service (CPS), arising from a hearing at the Magistrates Court in which the CPS turned up without any papers for the case and refused to pay our client’s legal costs. Our meticulous advocacy resulted in the High Court ordering the CPS to pay our client his legal costs of the proceedings, which is now a legal precedent. 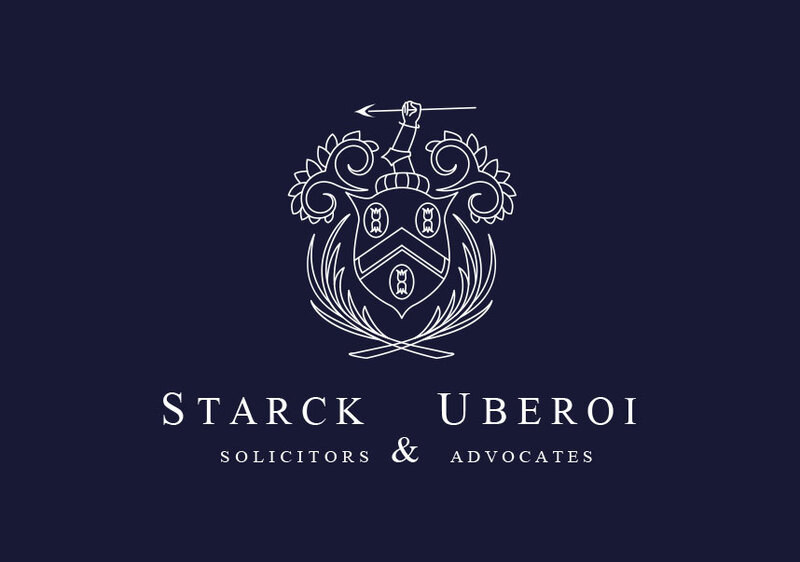 Starck Uberoi’s managing partner Jonathan Starck, together with Iain Morley QC were the advocates who won that case in Court.